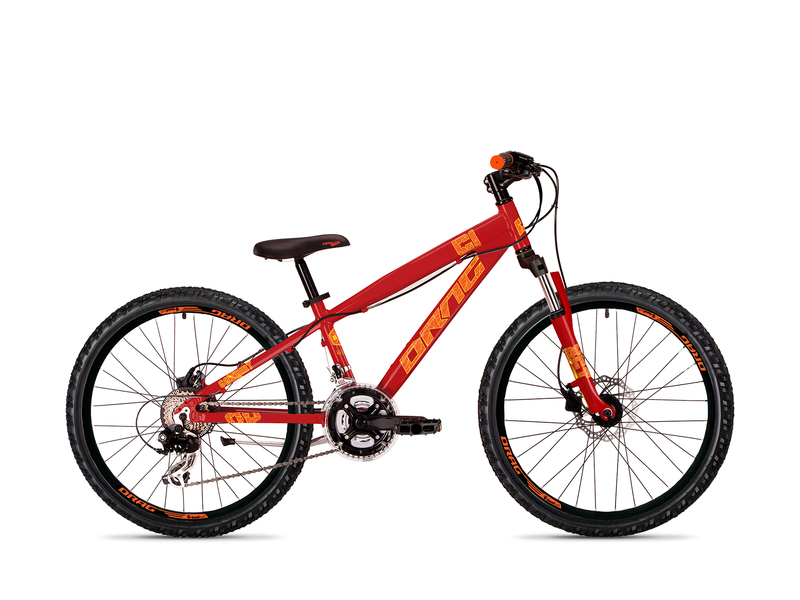 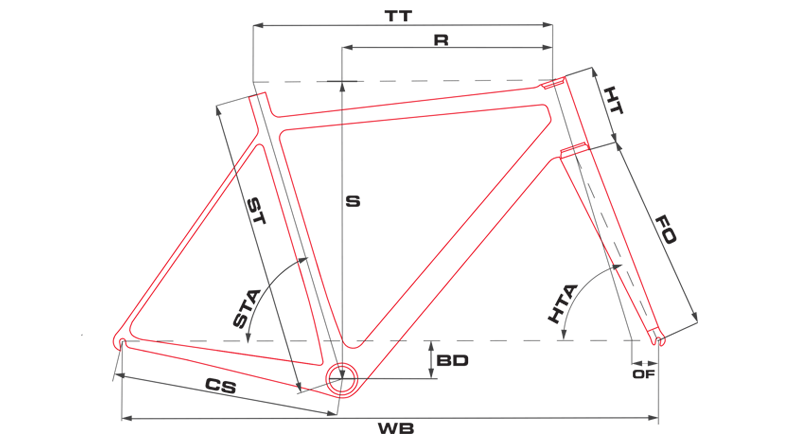 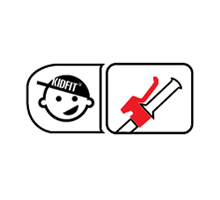 Kid Fit designed Drag C1 JR is especially appropriate for young mountain bikers. 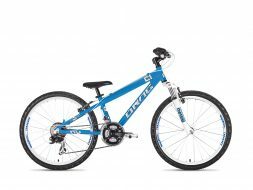 With child-sized components, a lightweight aluminum frame, 21 gears and powerful disc brakes the C1 JR provides maximum comfort, safety and enjoyment for your kid. 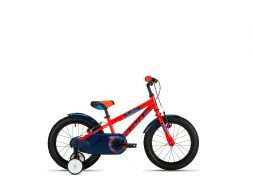 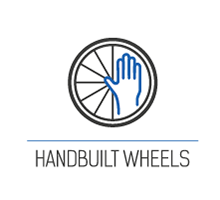 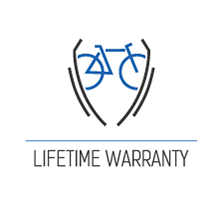 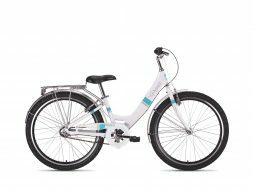 With a smooth suspension fork specially designed for light-weight riders, combined with strong double walled handlebuilt wheels and brakes with the right sized levers for little hands.